Beautiful new two story home featuring four bedrooms, four full bathrooms, ..
4 Bd, 3 Ba 3,151 sq.ft. Available March 2018!. 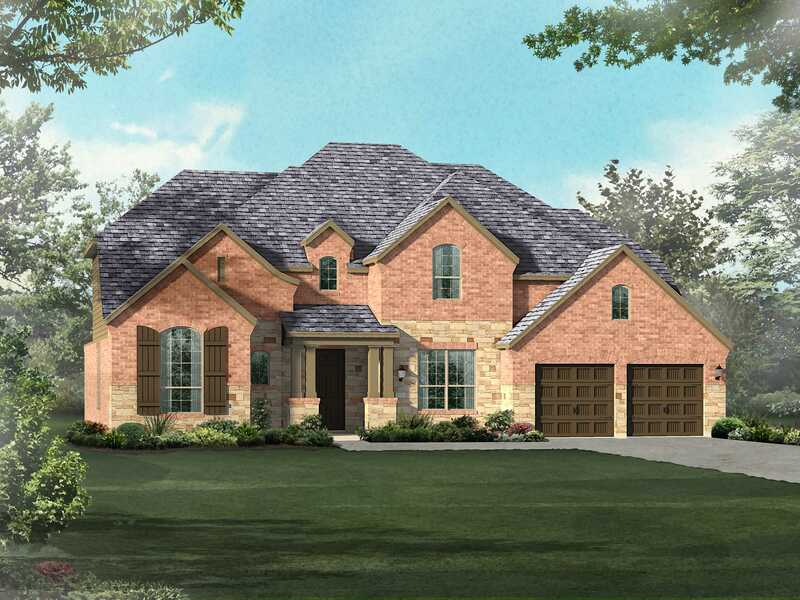 The Empire offers a large open living space, plus op..
5 Bd, 4 Ba 4,760 sq.ft. Don't miss this BEAUTIFUL Sitterle Luxury Home Located in Triana, a prestig..
. Fronterra at Westpointe is the most family friendly community you will ev..
4 Bd, 3 Ba 3,450 sq.ft. 5 Bd, 4.5 Ba 3,303 sq.ft. 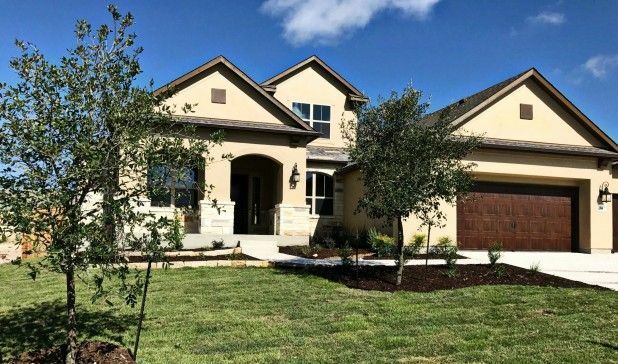 Naples I A Quick Move-in homes on Home Site 0327 in Estates at Westpointe -..
5 Bd, 4 Ba 3,718 sq.ft.
. Surround yourself with quiet parks, expansive greenbelts and wide open sp..
4 Bd, 3 Ba 3,705 sq.ft. AMAZING CURB APPEAL!. ENORMOUS MONOLITHIC PATIO WITH TOWER. OPEN FLOOR PLAN..
4 Bd, 3 Ba 3,085 sq.ft. 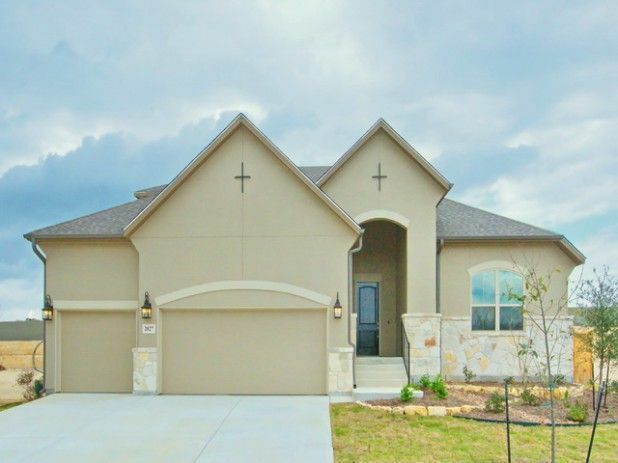 4 Bd, 3 Ba 3,395 sq.ft. 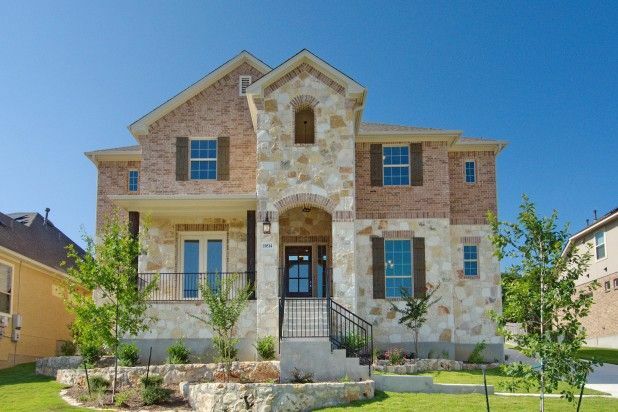 Search new homes for sale in Alamo Ranch! 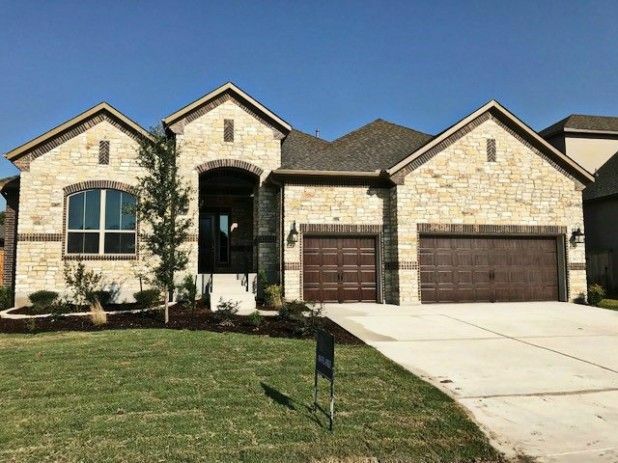 If you are looking to buy brand new homes for sale in Alamo Ranch - browse floor plans, view photos, models, and pricing. 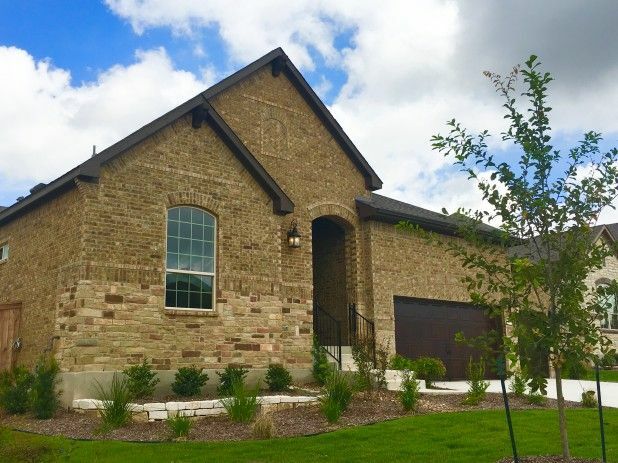 You can also see new construction homes in Alamo Ranch and request an appointment or more information about a specific new home.